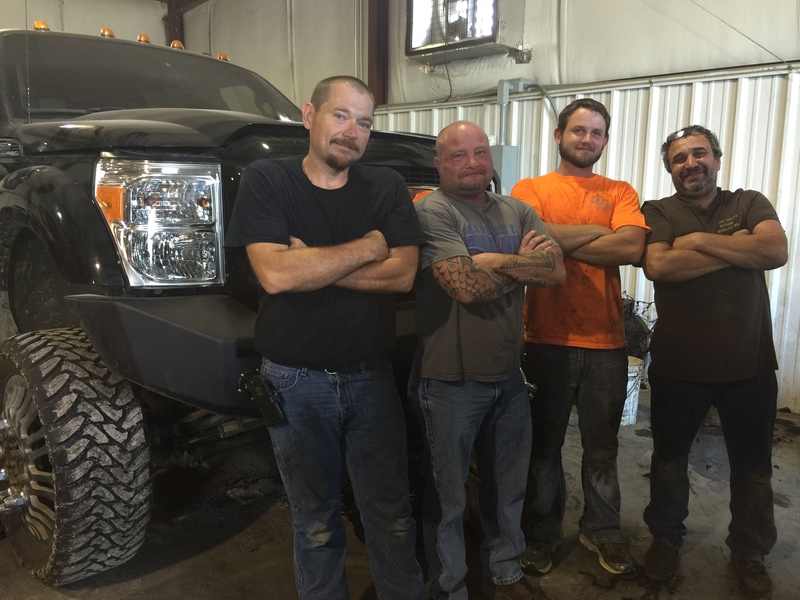 HENDRIX DIESEL IS YOUR #1 SOURCE FOR PROFESSIONAL SERVICES ON ANY CAR OR TRUCK, ESPECIALLY DIESELS! We include performance guarantees into each job we do, measuring achievement in all areas. We carry top Performance parts and are experienced in getting you back on the road in the fastest time possible. If you are looking for a standard maintenance check or a major performance upgrade, Hendrix Diesel is the right choice for you and you can count on the bill to be fair! We carry top performance parts. Well experienced service personally, that will help you get back on the road in the fastest possible time. No Job is too big or too small. We pride ourselves on quality work at a reasonable price.